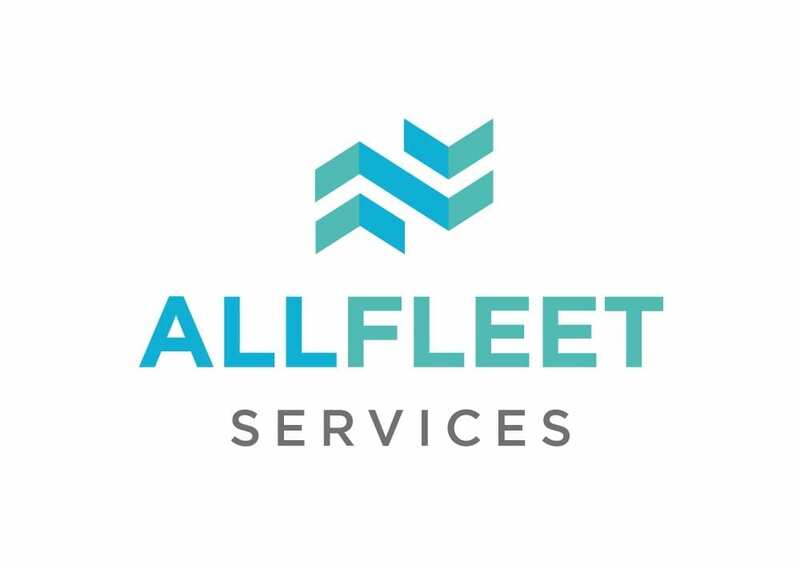 All Fleet Services based in Gloucester are the market leaders in the UK for outsourced contact centre and administration solutions for the fleet and automotive industry. They provide services for over 600,000 vehicles in the UK. Prestbury Marketing look after all aspects of All Fleet’s Marketing and PR and Darren is a Non Executive Director with the business. In January 2017 we helped All Fleet Services launch Fleet Fine Online a service that is going to revolutionise the way in which fleets and fleet hire companies will handle fines.